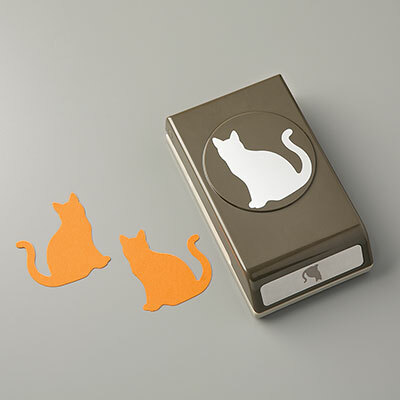 Nine Lives Photopolymer Stamp Set | Cat Stamps | Stampin' Up! Just nine lives? Give these cats more by using them over and over again in your crafting. This is a Two-Step Stampin’ set. Combine individual stamps to create the final image you want in the colors you want.